The Indian Bosal is a solution to the many problems that bits may cause. 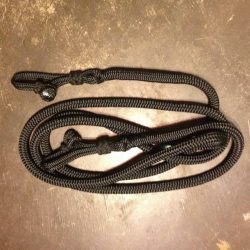 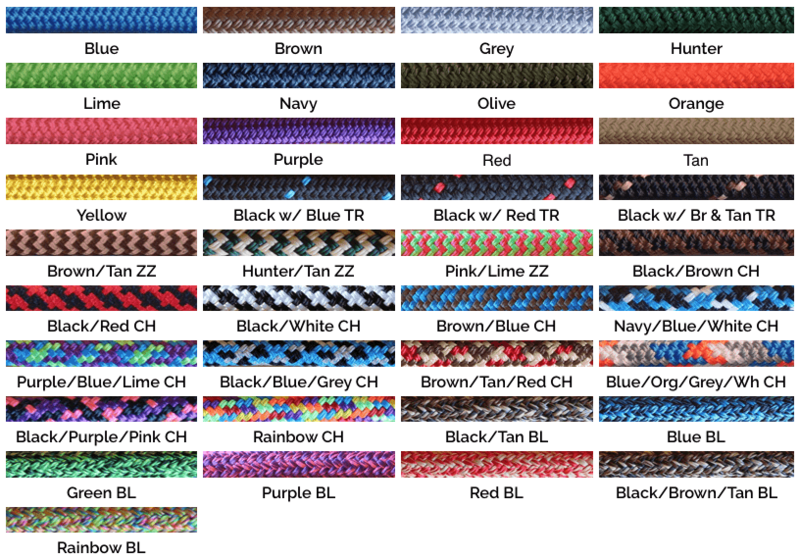 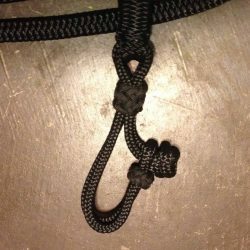 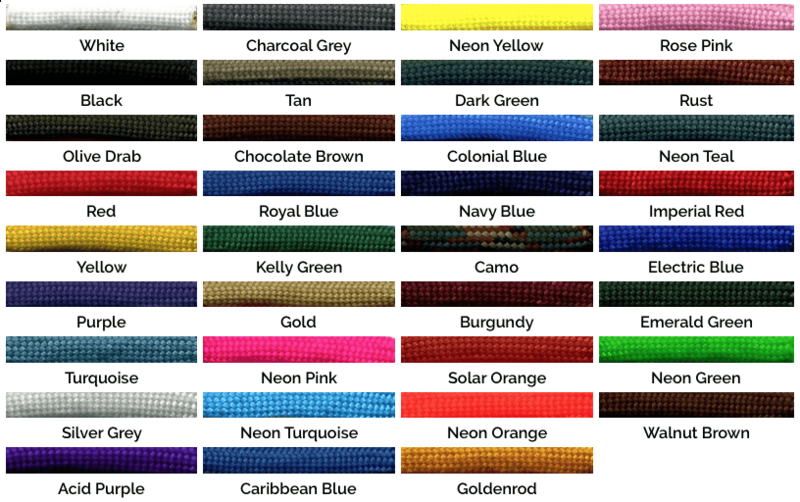 It is a simple design, consisting only of yacht rope just like the rope halters. 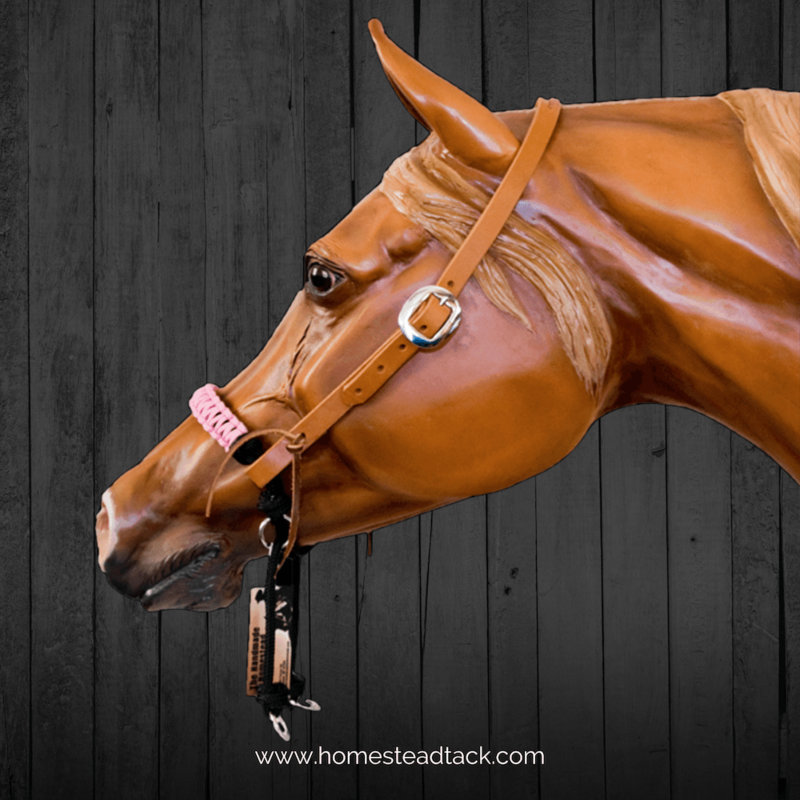 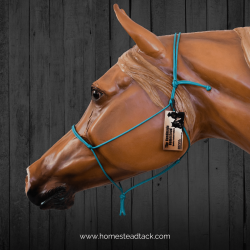 The Indian Bosal may be attached to any type headstall, either Western or English in style. 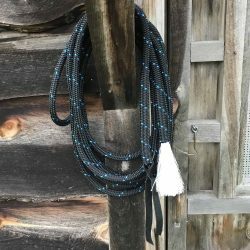 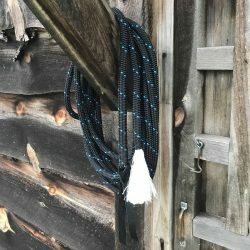 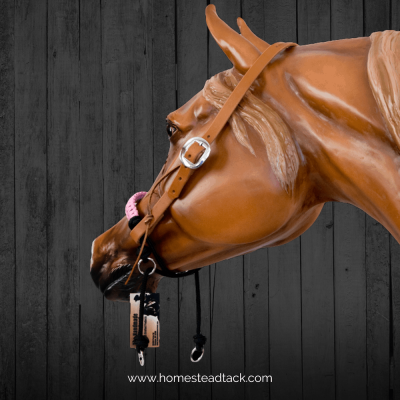 Much like the rope halter, the bosal works through pressure. 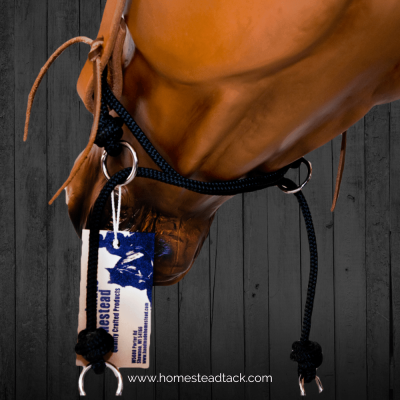 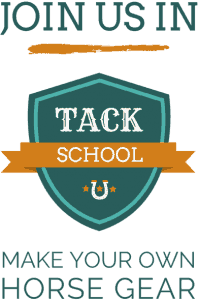 The ropes criss-cross beneath the horses jaw and your direct rein tells them the direction to go. 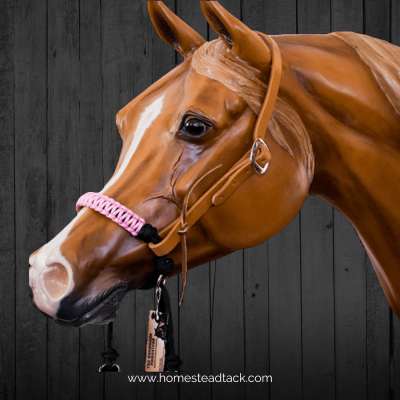 I have also woven paracord (rose pink is pictured) on this halter around the noseband for a softer feel for the horse and a pleasing look to us. You can also request to have a spiral weaved noseband instead.